Toronto Action Sports Management (TASM) is a registered Canadian Non-Profit Corporation. 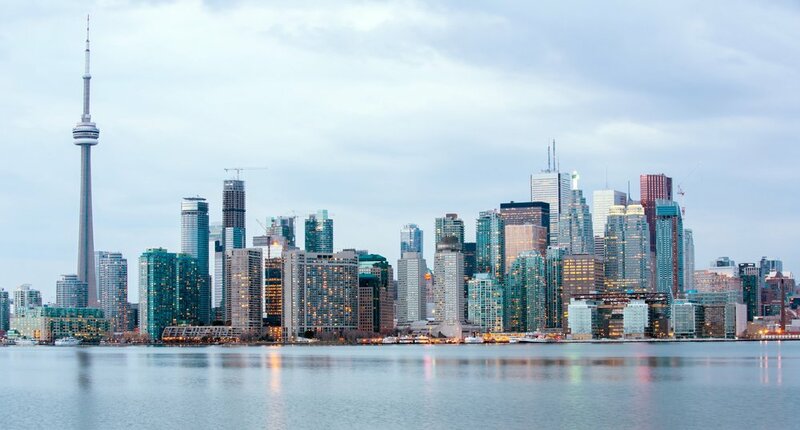 TASM, as owner and operator of Toronto Hustle, is dedicated to the growth and management of sports and entertainment assets in Toronto and abroad. For partnership opportunities and press inquiries, contact us here.